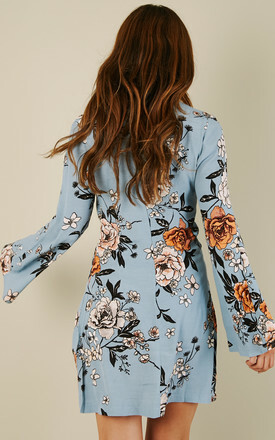 Channel a romantic feel in this pretty round neck dress. 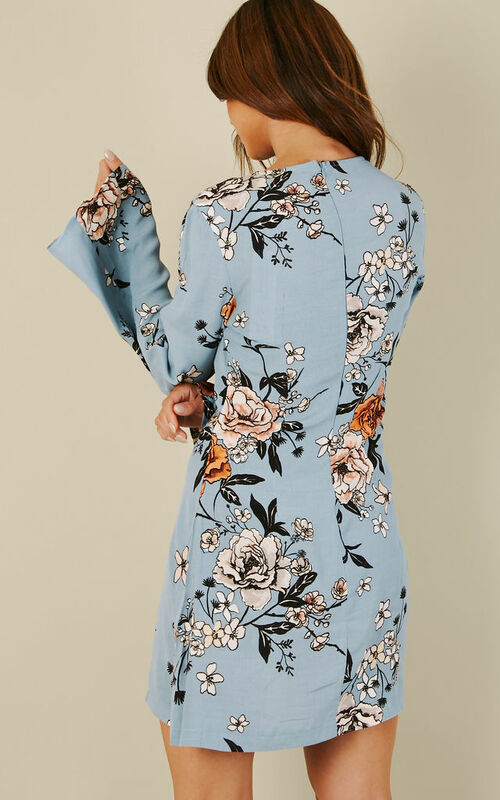 Featuring a stunning floral print and bell sleeve detail, it's perfect for any occasion. Pair with heels to complete the look.